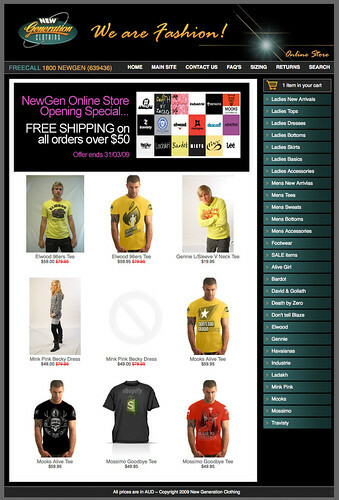 New Generation Clothing were looking for a modern, clean basic shop design that would be easy for them to update with new promotions. We very quickly put together a simple design that matches their branding and is editable in every way. As always, Shopify provided the perfect e-commerce solution.